Ghostbusters. A little known film from the year 1984. It’s also number 95 on the BBC list of top comedies of all time. Chad thinks it should be much higher. Like, maybe top 10. I’m not sure if he liked it. 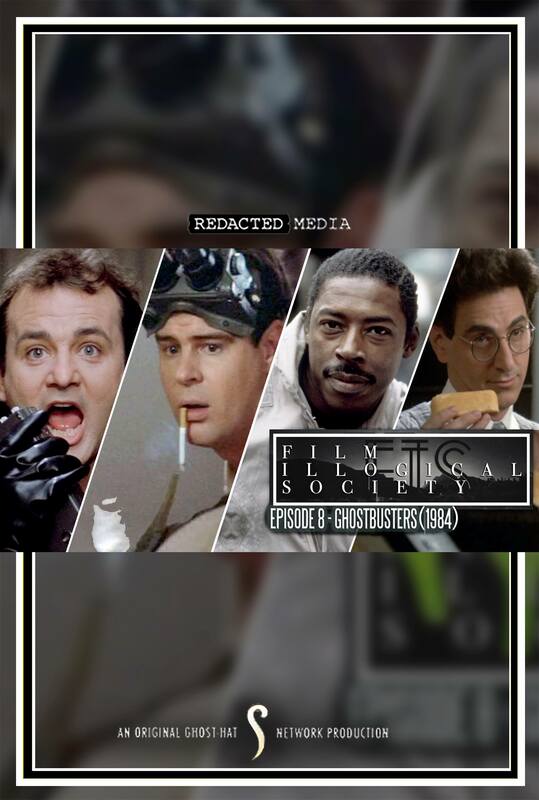 Listen and share your thoughts on Ghostbusters!